Unlike hand knitters, we can’t measure our work as we are knitting. The stitches are stretched and distorted as they are formed on the needlebed. This is why swatching and accurate gauge measurement are critical. We keep track of stitches AND rows to ensure that our finished piece is the correct size. 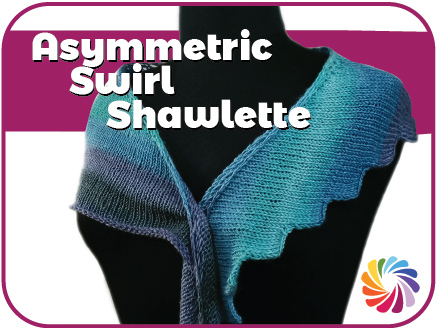 When knitting our Asymmetric Shawlette, it is tempting to “guestimate” the length while the knitting is still on the machine. In the first image below, my stitches are spread over almost 20 inches. In the second image, I’ve removed the work from the needles and you can see that it is considerably narrower. Letting it rest will also change the size. Lesson Learned: Don’t measure your knitting while it is on the machine. 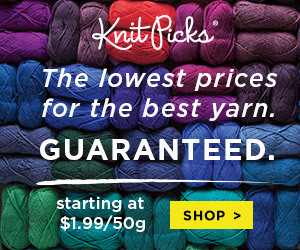 Rely on your gauge and the math in your pattern to create the correct size knitted piece.